Branson, Missouri welcomes country music star Billy Dean and his all-new show complete with big hits, laughs, and crowd-pleasing variety! First gaining national attention after appearing on Star Search, Billy Dean has recorded eight studio albums since 1990, four of which have been certified gold! 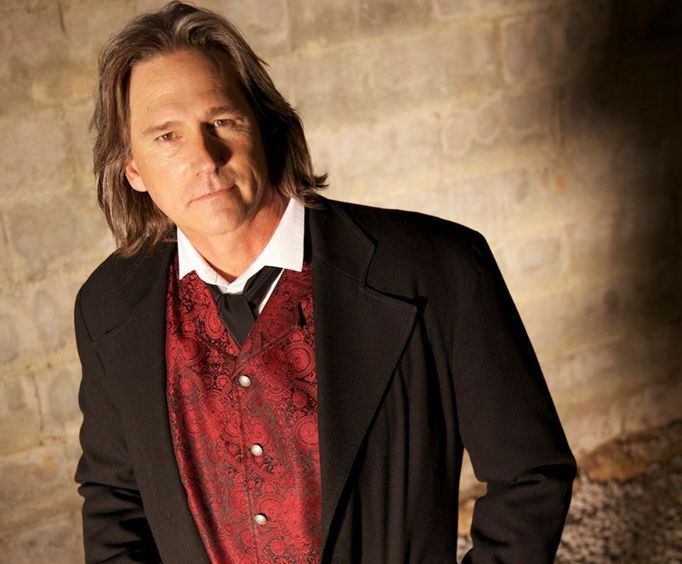 Known for hits like "Only Here for a Little While", "Somewhere in My Broken Heart", and "Only the Wind", Billy Dean has generated more than 20 hit singles on the Billboard country charts including eleven Top 10 hits. Dean has starred in the Starlite Theatre's production of Kenny Rogers' The Toy Shoppe. 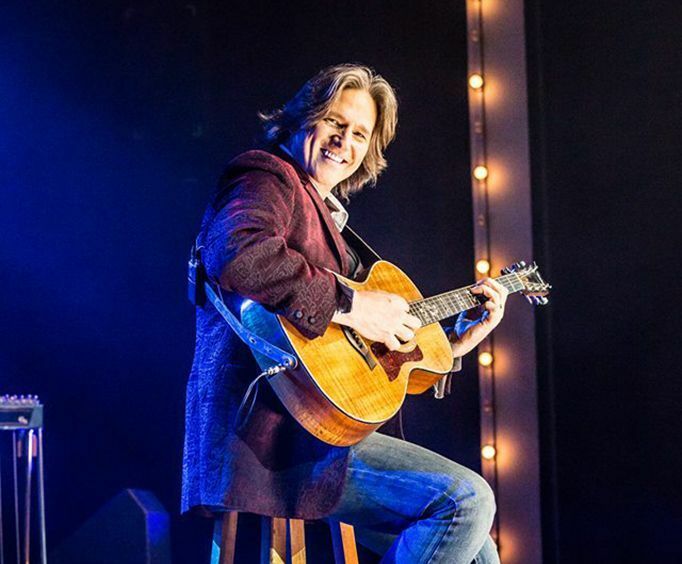 Having surpassed genre boundaries with his transcendent vocal styling, Billy Dean has earned numerous awards including the Academy of Country Music's song of the Year! 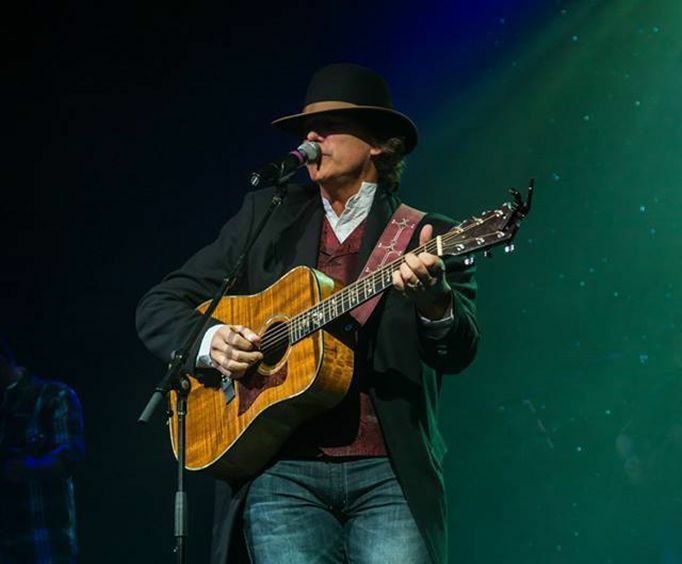 For an evening of chart-topping hits and unforgettable vocal performances, look no further than Billy Dean in Branson, Missouri! What is included in the admission price for Billy Dean Branson Starring Darryl Worley? Approximately how long is the Billy Dean Branson Starring Darryl Worley? Most awesome concert. Billy dean was a very humble and down to earth person. Was able to meet him and get pictures and autographs. Loved it! We were not disappointed, great show and loved billy dean and him singing his songs. Also, loved loved ima payne. Absolutely outstanding performance by billy dean! We have not seen billy in over 16 years at our 10th anniversary in reno, nv. He certainly did not disappoint us this time either. He is a great entertainer and we look forward to seeing his show again. You guys at branson shows out did yourselves on this show. Not only did you get us front row seats!! But billy dean and his daughter were totally awesome!! The absolute best show that we have ever seen.